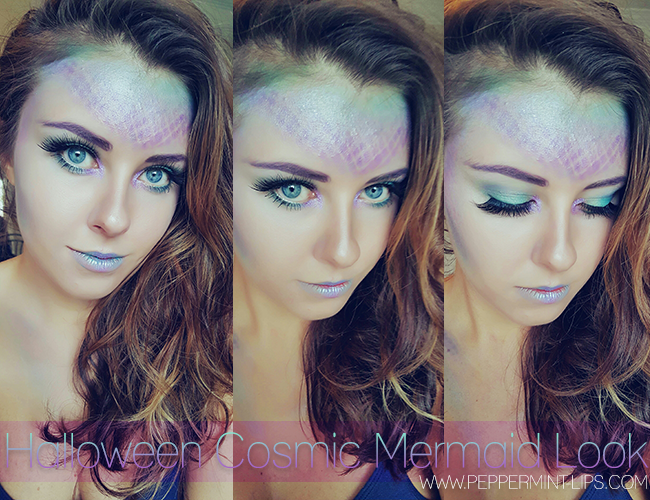 Halloween 2015: Cosmic Mermaid Makeup Tutorial! Did I mention before that I am totally obsessed with Halloween?! No? Well I absolutely love all the spooky, scary, mystic and mysterious aura of this fun holiday and instead of a costume I usually end up having fun with my makeup, creating different scary and fun looks. 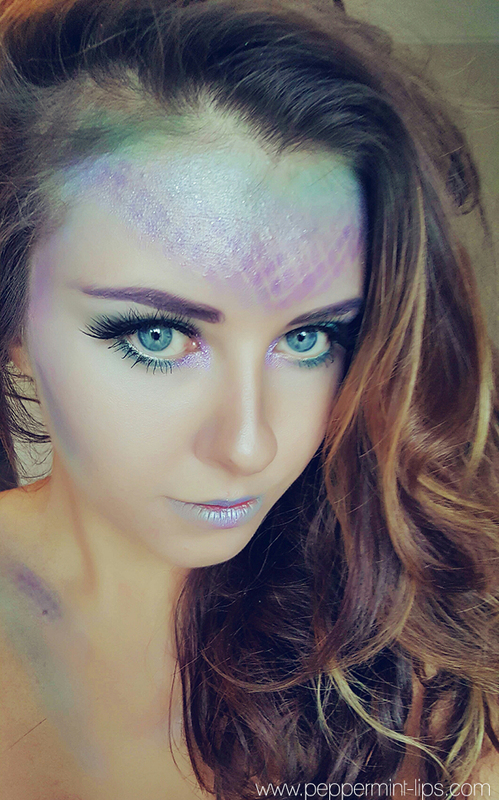 This year I decided to do something less creepy and go for more fantasy, dreamy like character and mermaid was a perfect choice! 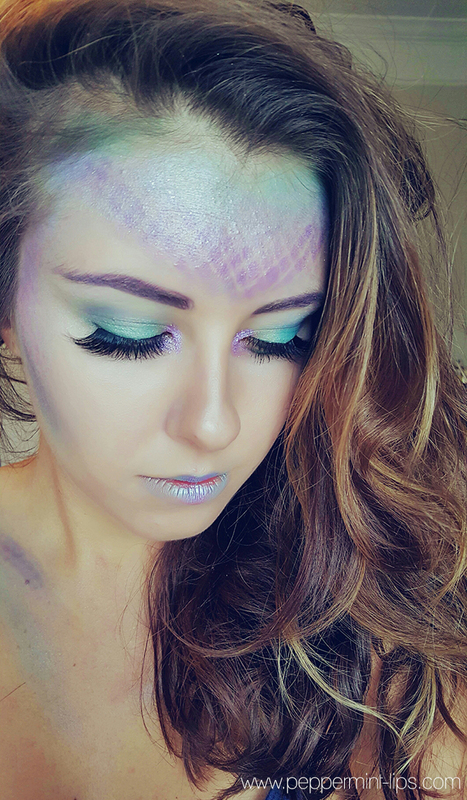 I had so much fun recreating this look from my pinterest mermaid inspirations! 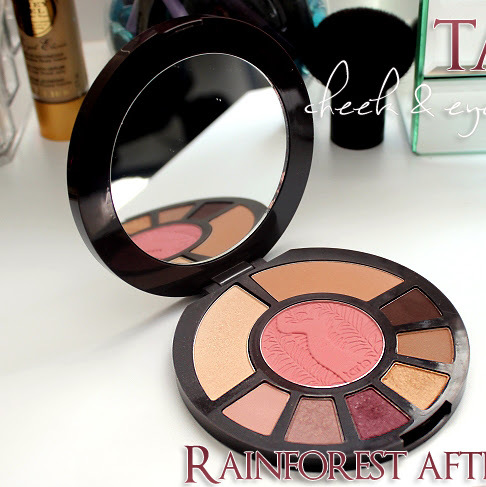 Beautiful teal and purple shades and tons of highlighter created that really dreamy, dewy, pearly skin colorful look. 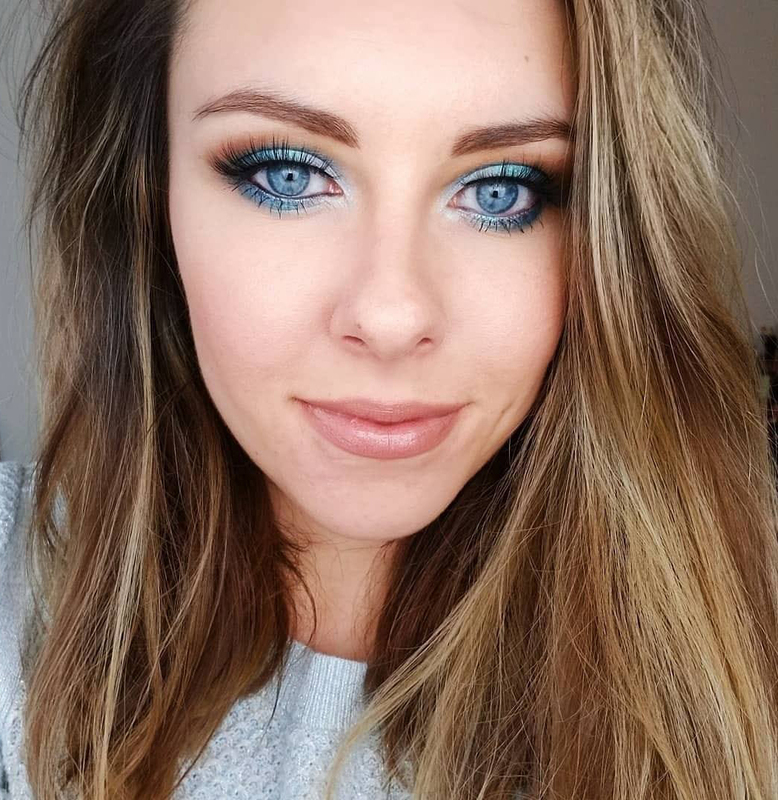 I started with contouring my forehead with 3 different shades of teal and green eyeshadows. Next using fishnet tights put on top of my head (I mean just imagine that lmao! ) I've created some cool looking patterns on my forehead using dark purple eyeshadow. 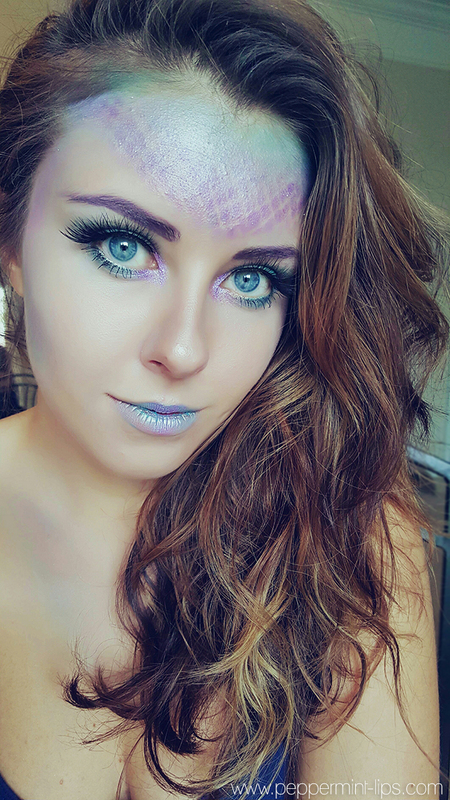 I added some purple shimmery pigment on top to create that sparkly mermaid skin. This look definitely gives you so much freedom in choosing what kind of color mermaid you want to be and what shades you want to incorporate. Seriously I really enjoyed letting my imagination flow with this one. 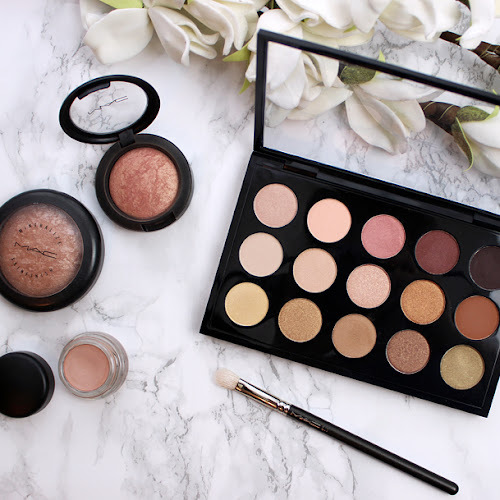 I used few different palettes and just mixed and played around to see what would work. 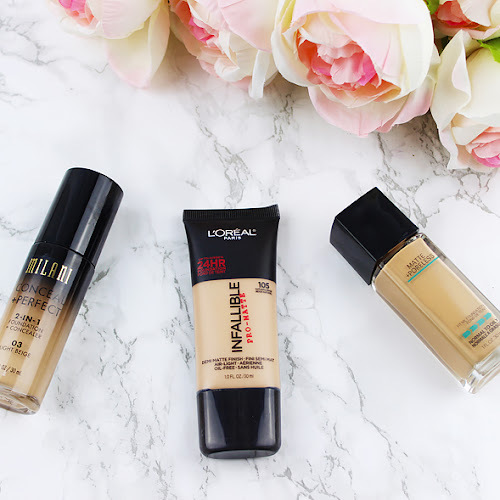 When it comes to my complexion, firstly I covered my whole face in white makeup paste and set it with A LOT of MAC Soft & Gentle, which I found the whole process to be quite entertaining - for once not worrying about overdoing on highlighter haha. 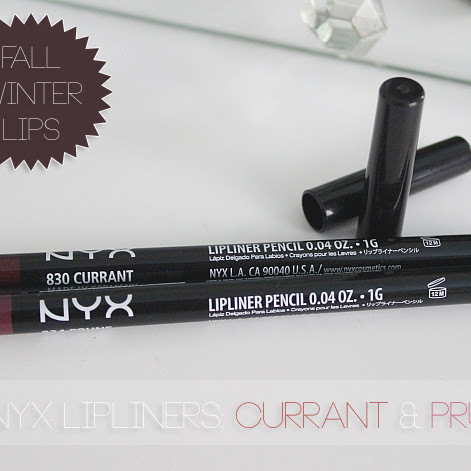 I finished the look with Esqido Lashmopolitan lashes and made sure I contoured my cheeks. So that is the finished look! Share your Halloween looks with me in the comment section below!